Botanica Tinctoria naturally dye trims and threads for sustainable textile designers and fashion brands. 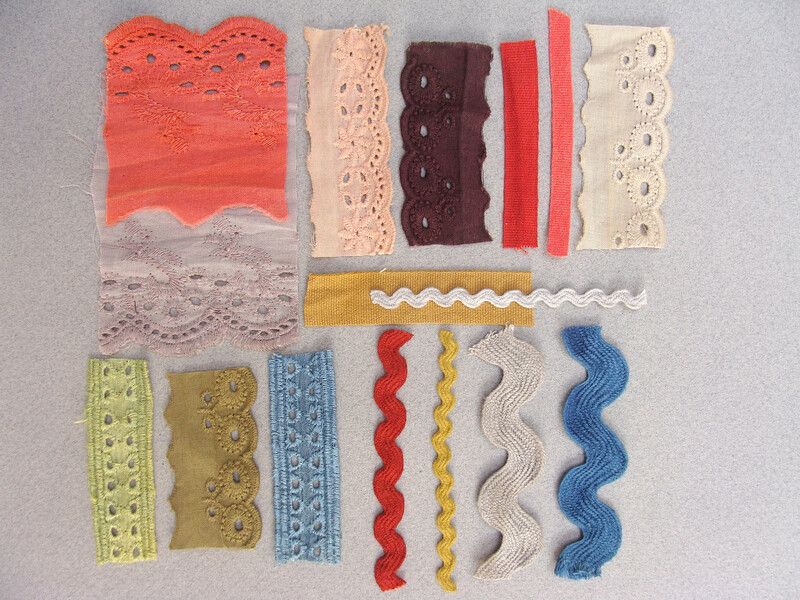 With a wide range of high quality fast colors, the carefully curated collection of trimmings, includes ribbons, tapes, broderie anglaise and rick rack tape, as well as high quality perle and 6-strand embroidery threads. 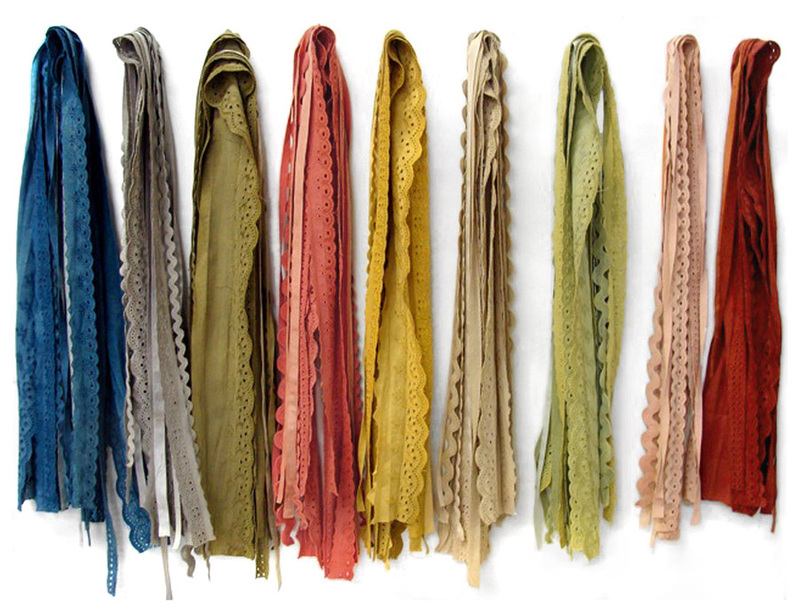 There are fourteen natural colors in the palette, all dyed from traditional dye plants such as indigo and madder on organic and conventional cotton trimmings. Reviving historical practices, with contemporary environmental thinking and current scientific advances, trimmings are dyed by BioDye in India, with a closed loop system. 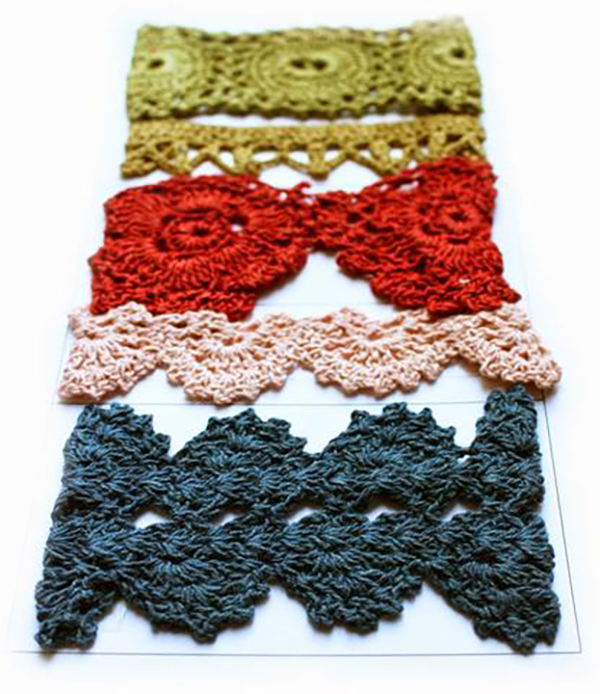 BioDye uses dyes and mordants that are environmentally safe. Dyestuffs are obtained from sustainable sources such as leaves, fruits, and regenerative stems. Waste materials are biodegradable, with compost and irrigation water used to grow dye, medicinal plants and food crops for in-house consumption. Through a collaboration with village women’s groups, dyeplants and firewood are collected from renewable plantations and used in fuel-efficient stoves in the dye house. BioDye also work with local farmers to support the re-introduction of indigo in agriculturally depleted regions, thereby contributing to sustainable livelihoods. 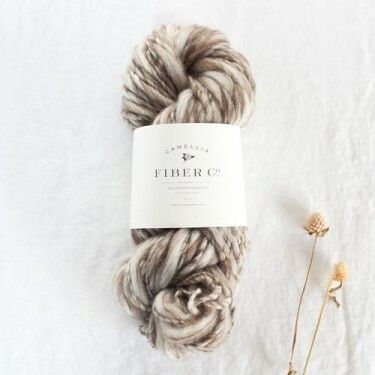 Camellia Fiber Company produce a collection of luxury natural yarns in Nashville, Tennessee. Avani, promoting Himalayan textiles through sustainability & beauty. Pitti Palacios produces a contemporary, artisanal women’s wear collection based around the Chilean tradition of textile heritage. 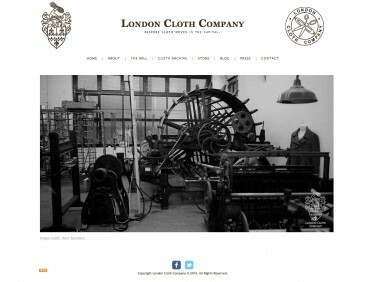 Established in 2011, the London Cloth Company is the first micro-mill to open in London. Specializing in quality woven wool cloth, they produce on an ever-expanding range of carefully restored shuttle looms from the 1870’s. 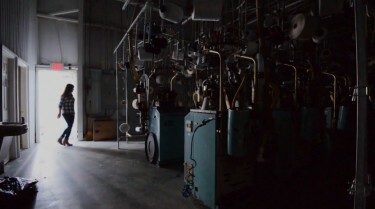 One of only seven remaining sock mills in Alabama, once the sock capital of the world. Working with low impact dyes, organic cotton and local manufacture, Little River Sock Mill also produces an all organic sock line in partnership with Alabama Chanin.